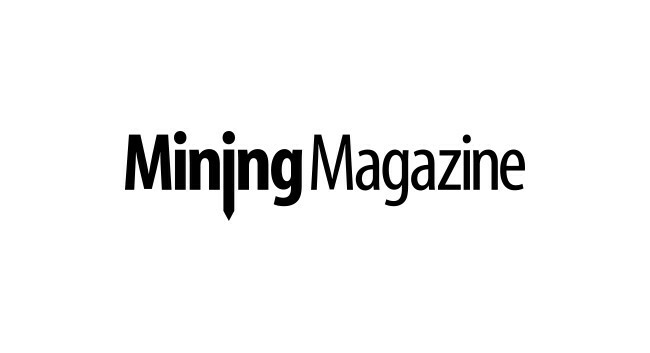 Mining Magazine’s editor Ailbhe Goodbody is moving to Canada to become Americas editor. Ailbhe’s move will enable the magazine to cover key industry events, companies, mines and projects in this part of the world, in print and online. As a result, current online editor Nia Kajastie will be stepping into the role of London, UK-based editor. Nia has worked at the magazine for over three years and was appointed online editor in May 2018. Editor-in-chief Carly Leonida confirmed that the March issue of Mining Magazine would be her last. She now works freelance, offering technical writing and consultancy for the mining industry. Her work can be viewed at theintelligentminer.com.